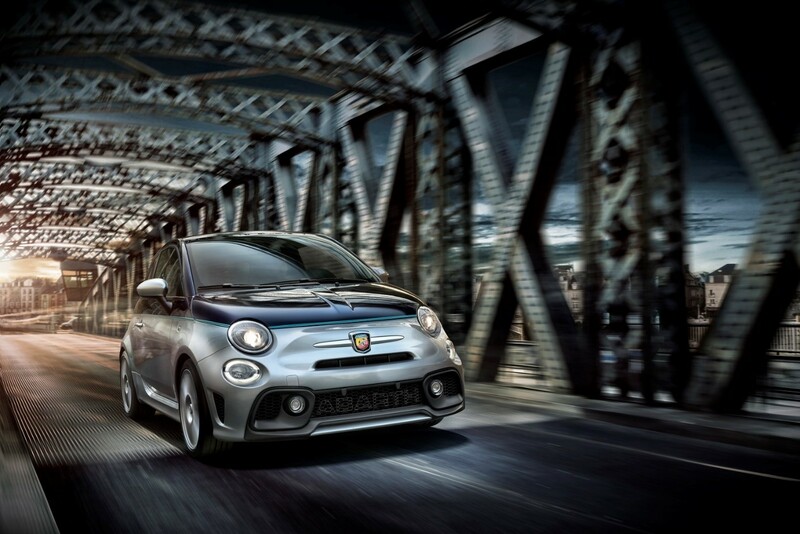 After the arrival of the limited edition Fiat 500 Riva the performance nuts at Abarth must have been feeling a little left out. 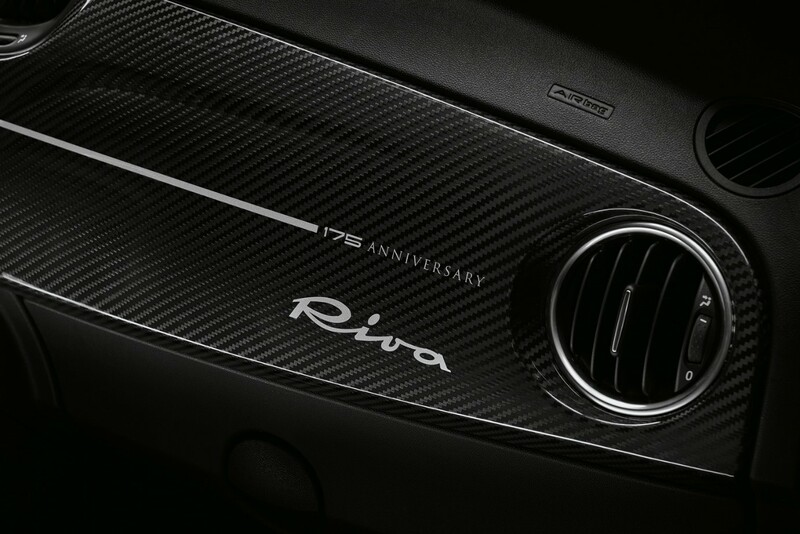 So not to disappoint they have joined forces with Riva Yachts again, this time to celebrate Riva’s 175 year anniversary with the ultimate Abarth 695 Rivale! 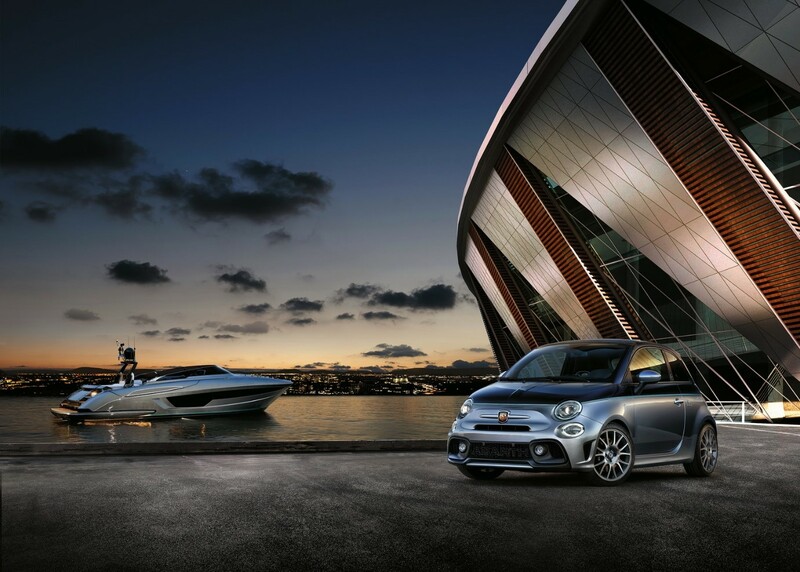 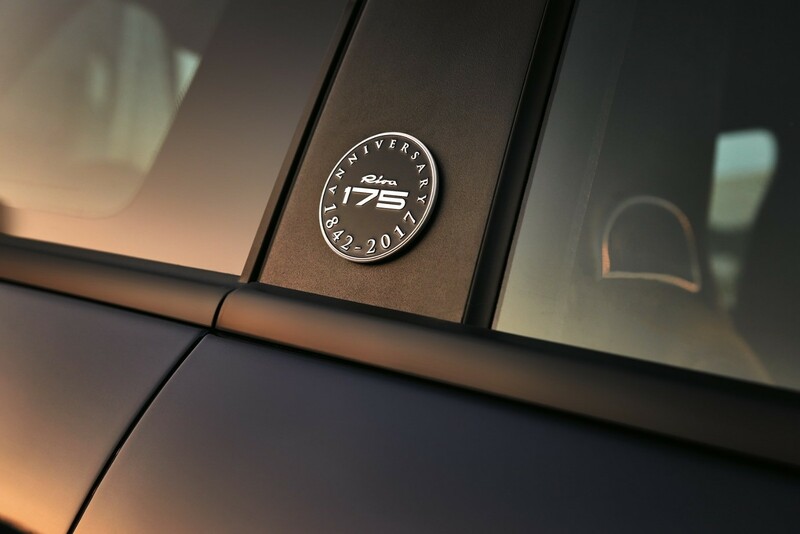 The 695 is the high performance model based on the Fiat 500 and to make sure that the Rivale stands out from the crowd Riva has added its unique touches from the boating world. 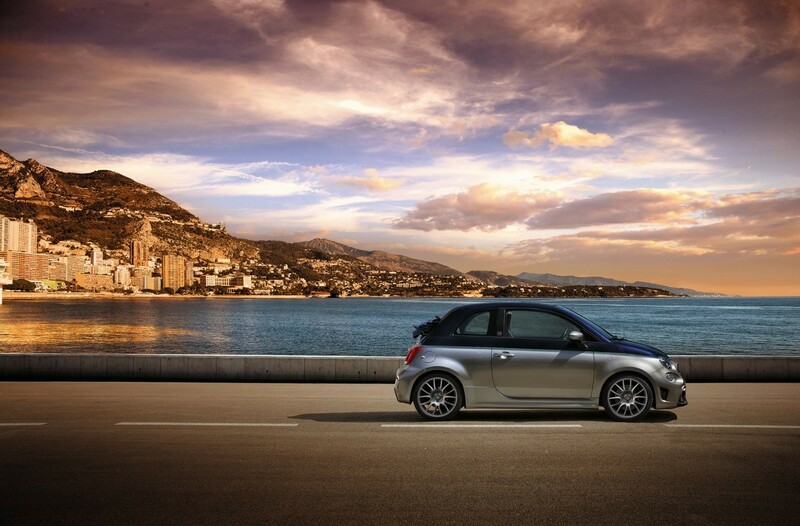 On the exterior, a stunning two tone paint job of Sera Riva Blue up top, Shark Grey at the bottom and their signature turquoise pinstripes to separate them along with grey Abarth 17” Supersport rims give the Rivale a one of a kind look. 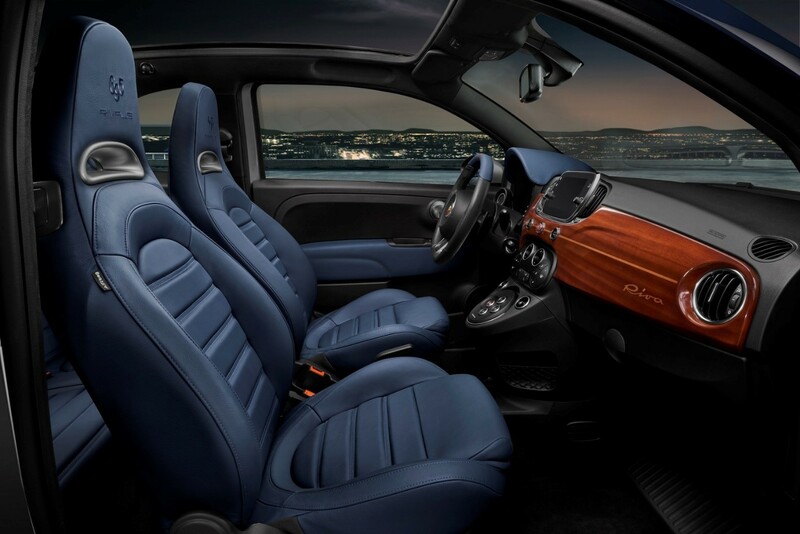 Inside Riva have taken luxury touches from their new Rivale yacht and added them to the Abarth. 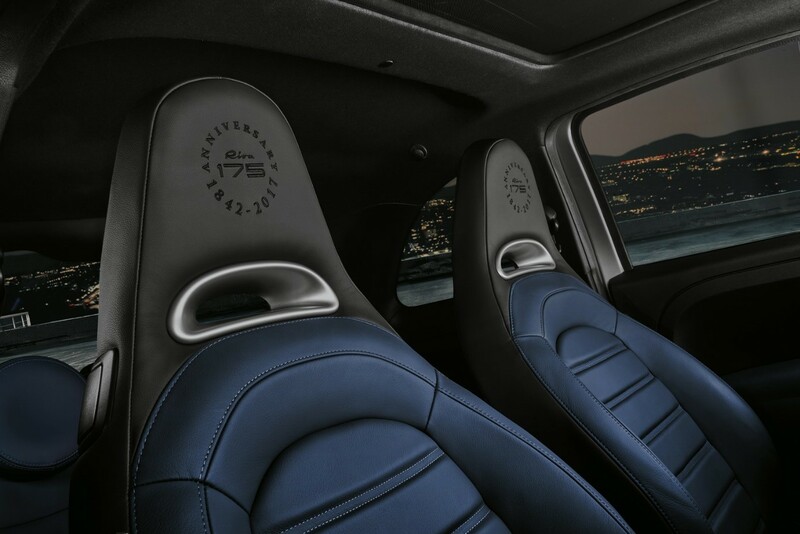 Pelle Frau blue leather bucket seats embroidered with the Rivale logo and choices of either carbon or if one prefers an old school look, mahogany trim inside to really make it a special place to be. 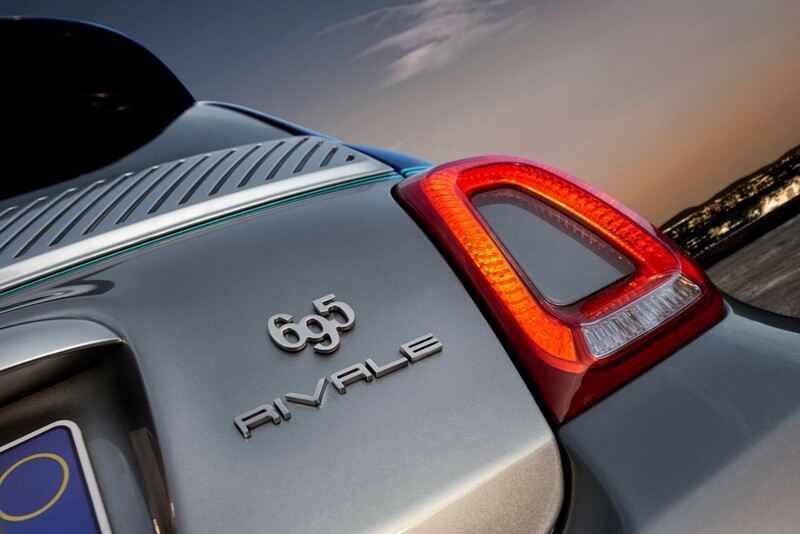 One should not forget that although like the Abarth’s more sedate 500 Riva brother was all about luxury the Rivale is still also about performance with 134kW and 250N.m. 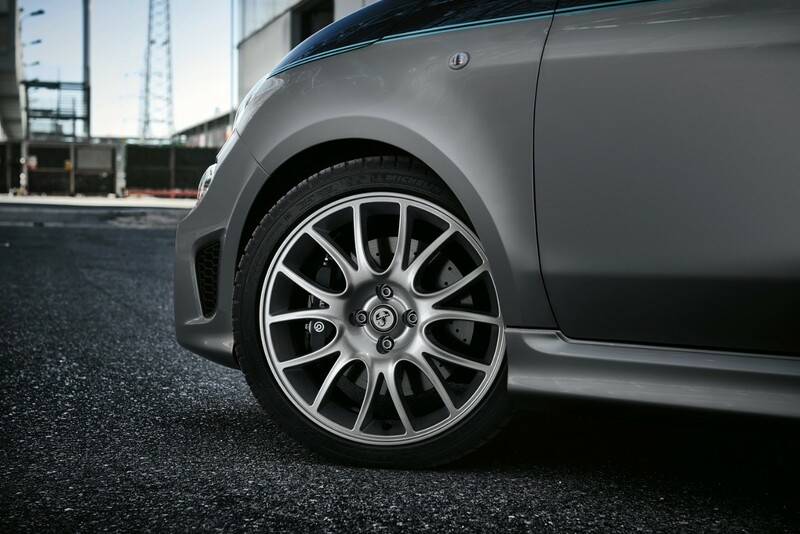 on tap backed up by a custom Akrapović exhaust, Brembo brakes with four-piston front fixed callipers and all round Koni suspension with active damping to ensure this little hot hatch will run circles around everything else on the street. 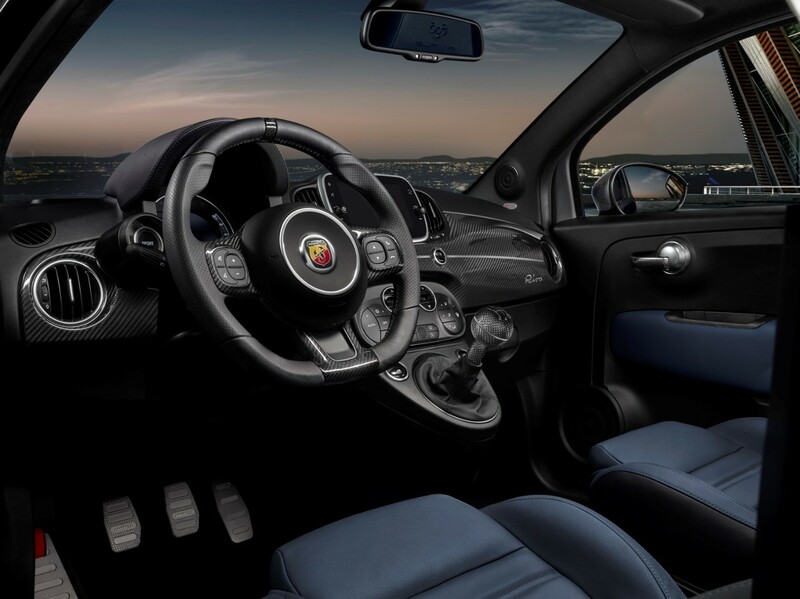 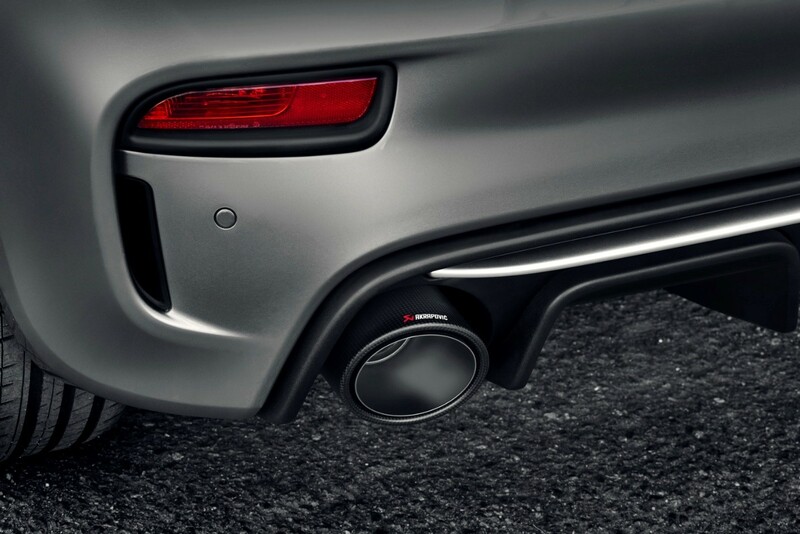 Abarth is set to build 175 in hardtop and another 175 in soft top form and we can only hope that a few manage to make their way down here to SA, stay tuned for more updates as they come.